Dangerous waters ahead for the golden-hued daughter of King Midas, restored from entrapment as a living gold statue to human form by a sacrifice that ages her father and keeps her locked away. Only she can retrieve his stolen treasure trove and save his life – but at what cost to herself and superstitious companions? This retelling of the King Midas story sails the seas, bringing Kora closer and closer to the stolen gold which could trap her once again. What have you wished for and ultimately were glad not to get? Book info: A Touch of Gold / Annie Sullivan. BlinkYA, 2018. [author site] [publisher site] Review copy and cover image courtesy of the publisher. My book talk: Locked away for years after sacrifice saved her from being a statue forever, golden-skinned Kora must travel foreign seas to save her father Midas’s kingdom. Her uncle will gladly marry Kora off in an alliance to bolster the kingdom, if anyone is brave enough to see if she’s inherited her father’s Touch. King Midas is slipping deeper into madness after his Touch-made treasures are stolen – can Kora bring them back before it’s too late? The gold hoard’s call to her is as alluring as the Sirens’ song is to sailors – can she resist keeping it for herself? Every person hides secrets – are any as dangerous as Kora’s glittering abilities? perhaps the Touch won’t consume Kora after all. Her father dead, a new king crowned. Her destiny unclear, her life in peril! O, that she could read the stars as her mother does, so far away! As a royal daughter, Lady Pyppenia (Poppy to her friends) knows she has little control over her future, but she hadn’t imagined falling in love with her protector! See the first few pages here (thank you, artist preview service) to meet Lady Poppy, her late father, and the Sleepless knight Cyrenic who swore to protect her by staying ever-awake (burning the candle of his own life at both ends). Her adorable long-eared animal friend Bini has an important role in this multicultural story, too. If healing now would take away time from the end of your life, would you do it? Book info: Sleepless / Sarah Vaughn, illustrated by Leila Del Duca, with Alissa Sallah and Deron Bennett. Image Comics, 2018. [artist Twitter] [publisher site] Review copy and cover image courtesy of the publisher. My book talk: Shadows deepen in Harbeny as assassins target Lady Pyppenia, teen daughter of the late king and Mrebeshi star-reader Amena, under the protection of a magically Sleepless knight. Each minute that Cyrenic is Sleepless removes time from his life; the strength of his bond to Lady Poppy may weaken his hold on the present as well, just as three attempts are made to kill her! The new king orders lovely dark Poppy as companion to his pale daughter just arrived from Etland, but can the cousins ever become friends? Princess Rellen will someday become queen, while Lady Poppy never could – why is Lord Helder wooing them both? Poppy just wants to leave Harbeny and go back to her mother’s country – what reason does King Surno have for keeping her here? May the Stars watch over Lady Poppy amid court intrigue, and Time keep her Sleepless knight Cyrenic in the present as his increasing drifts into the past could rob him of full attention to the dangers of now in this richly colored graphic novel collecting volumes 1-6 of the ongoing comic series. Live? Die? Choose audiobooks with impact! 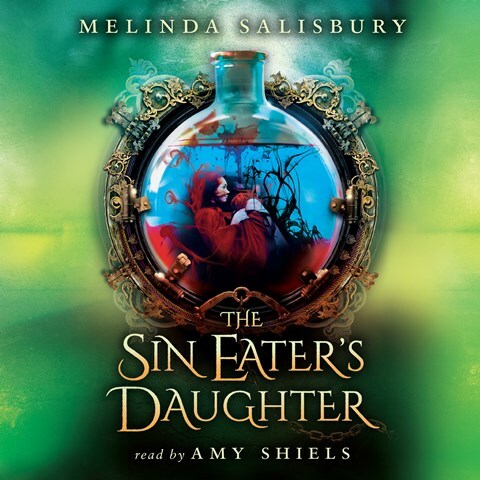 Life-changing choices highlight this week’s pair of free audiobooks from SYNC! Click each title for your free download – just needs your name and email address. Twylla’s touch kills, so the royal family uses her as executioner. Now the 16 year old must decide whether to be a deadly tool in the Queen’s audacious plan or to follow the possibility of love that can only end in death. 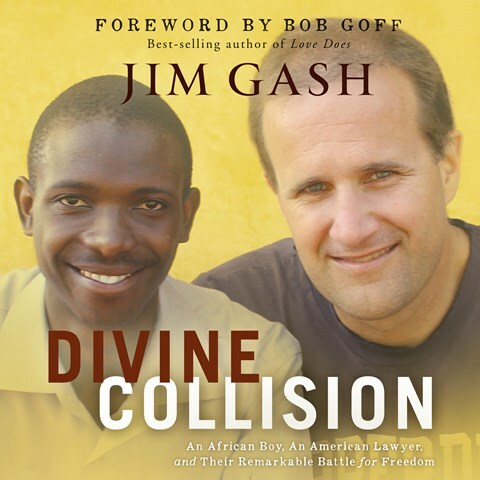 True story of an American lawyer and a Ugandan teen whose fight for the young man’s freedom changes an entire nation’s legal system. How would you choose which way to go? the Wilde Hunt is on! Princess Evelyn is utterly, totally, Madly in love – with herself! Now Nova’s best spell-creators must discover the unwritten, illegal love potion recipe so the antidote can be found. Samantha races against other potion-makers like royal boyfriend and family rival Zain to save the Princess, while trying to save herself from falling in love with Zain. Hmmm… maybe that’s mere magic, too. Would you ever use a love potion? 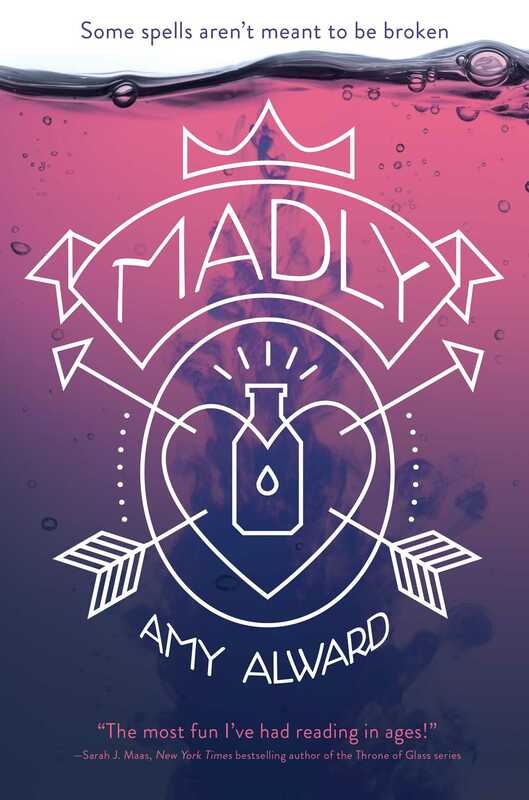 Book info: Madly (Potion Diaries #1) / Amy Alward. Simon & Schuster Books for Young Readers, 2015. [author site] [publisher site] [book trailer] Review copy and cover image courtesy of the publisher. My book talk: Born potion-maker Samantha must outwit competitors to create the antidote for Princess Evelyn’s love potion turned deadly and outsmart her own heart as she tries not to fall in love with the princess’s almost-fiance Zain – who is also her greatest rival on the Wilde Hunt for rare ingredients.